6:00 a.m., 8:00 a.m., 10:00 a.m., noon, 4:00 p.m., and 6:00 p.m.
9:00 a.m. to 10:00 a.m. in the church. (Holy Thursday, Good Friday, and the Easter Vigil). 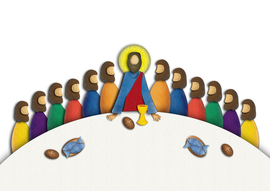 -Mass of the Lord's Supper 7:00 p.m.
after Mass until midnight in the Parish Hall. 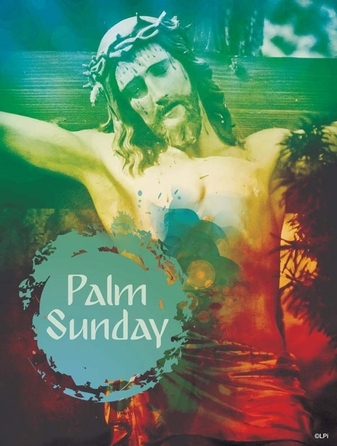 -Passion of the Lord Service 3:00 p.m. and 7:00 p.m.
Holy Saturday, April 20 at 11:00 a.m. in the Parish Hall. Noon*, 4:00 p.m., and 6:00 p.m. 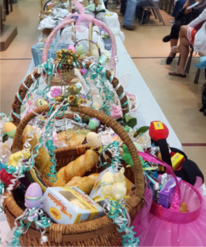 The parish offices and chapel will be closed from 12:00 p.m. on Holy Thursday, April 18 through Monday, April 22, and reopen Tuesday, April 23 at 8:30 a.m.
Holy Saturday, April 20 - open 8:00 a.m. to 5:30 p.m.
Easter Sunday, April 21 - open 7:00 a.m. to 6:00 p.m.
-Monday, April 22 Mass celebrated at 9:00 a.m.
Mass will be celebrated at 8:00 a.m.
Join us at 2:00 p.m. on Sunday, April 28 to pray the Divine Mercy Chaplet in the Mater Dei Chapel. 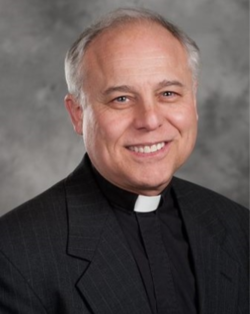 Bring your Divine Mercy icons to be blessed. 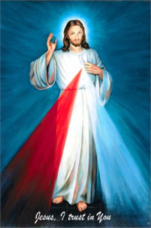 The message and devotion to Jesus as The Divine Mercy is based on the writings of Saint Faustina Kowalska, a Polish nun, who, in obedience to her spiritual director, wrote a diary of about 600 pages recording the revelations she received about God’s mercy. Even before her death in 1938, the devotion to The Divine Mercy had begun to spread. The message of mercy is that God loves us—all of us—no matter how great our sins. He wants us to recognize that his mercy is greater than our sins, so that we will call upon him with trust, receive his mercy, and let it flow through us to others. 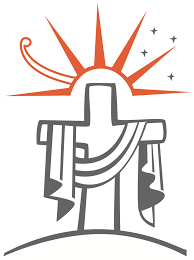 Copyright © 2015 Saint Elizabeth Ann Seton. All rights reserved.